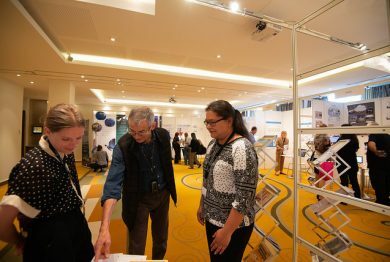 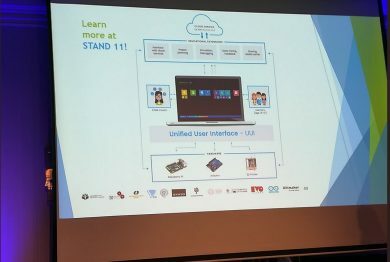 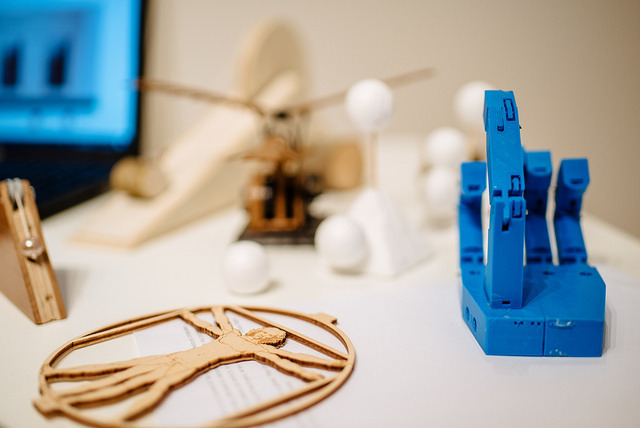 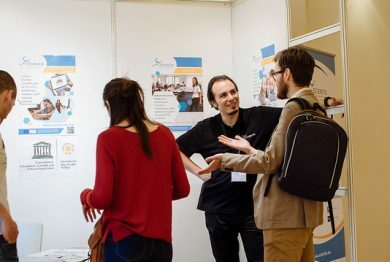 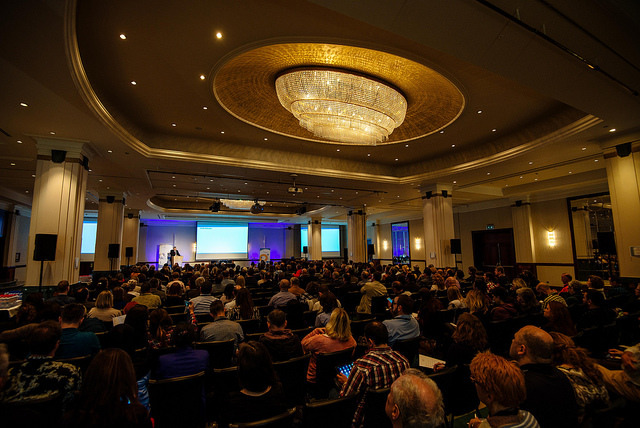 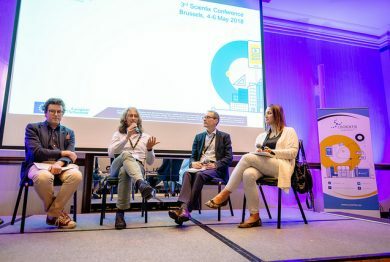 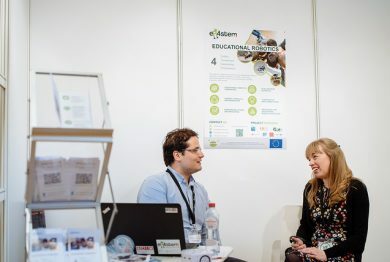 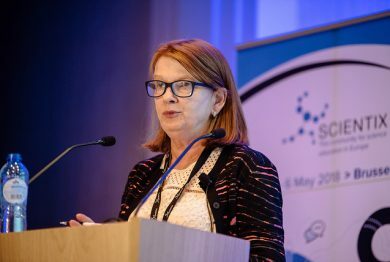 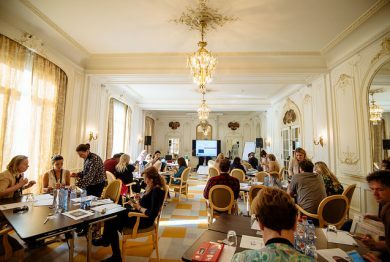 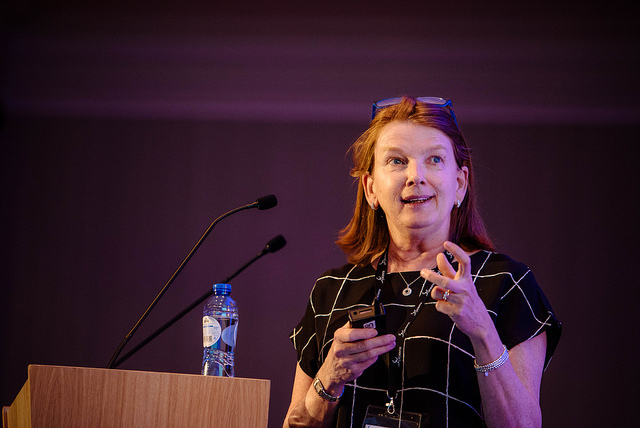 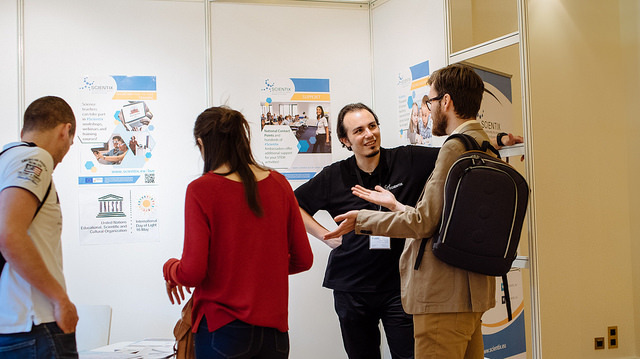 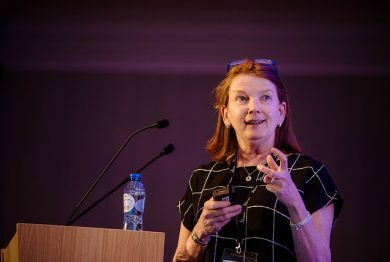 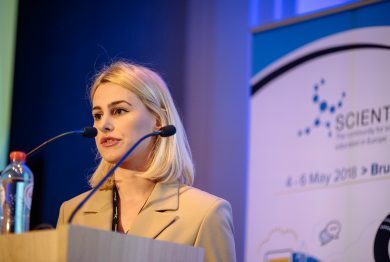 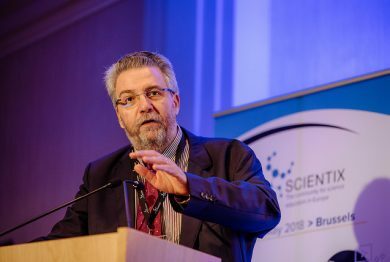 From 4th to 6th of May, the European Schoolnet organised the 3rd Scientix Conference bringing together a community of more than 350 teachers, policy makers, researchers and scientists in the field of education. 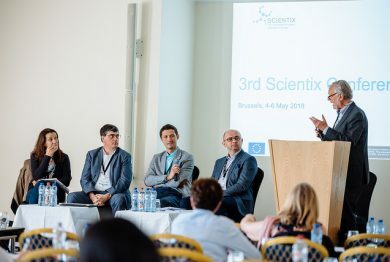 Highlights of the event include keynote speeches by the Executive Director of the European Schoolnet Marc Durando, the Director of Directorate B (Open Innovation Open Science) of the DG Research and Innovation at the European Commission Jean-David Malo, and SWAFS Programme Officer at EC Karen Slavin. 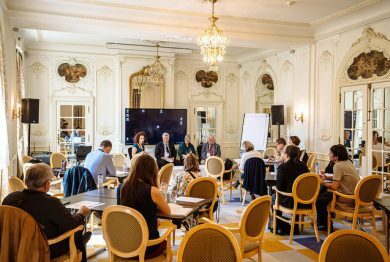 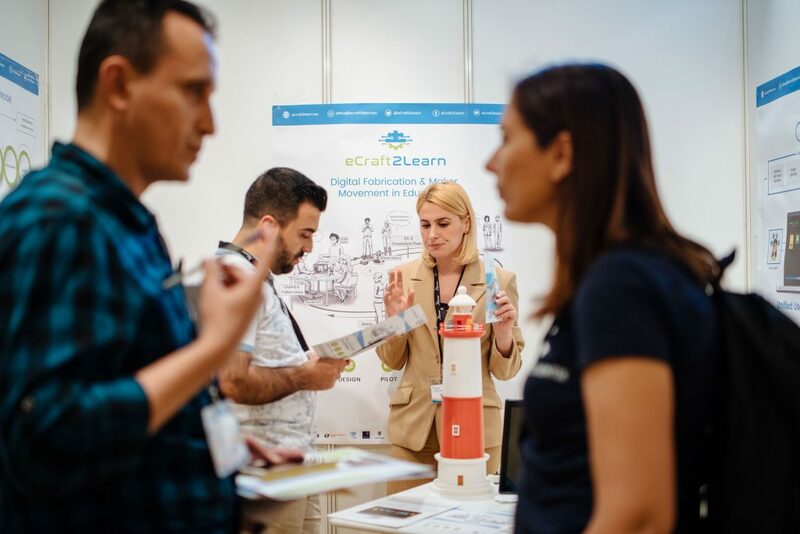 A special highlight was also the speech and presence during the entire event of the Minister for Education and Employment of Malta Evarist Bartolo, as well as representatives from ministries of education of many other European countries. 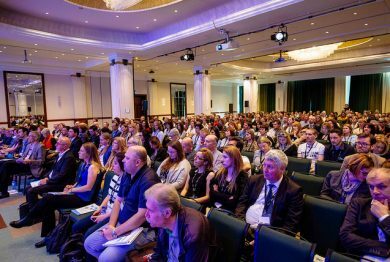 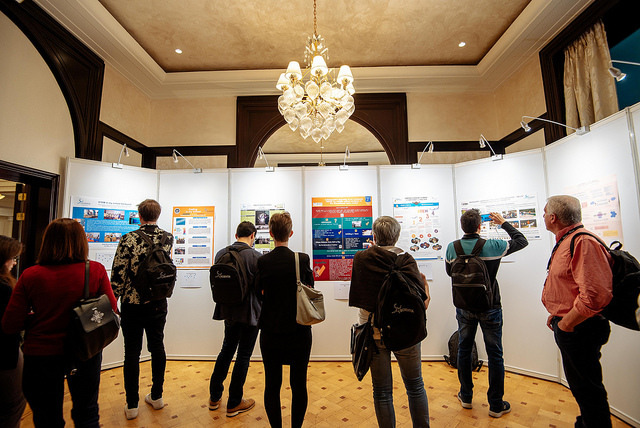 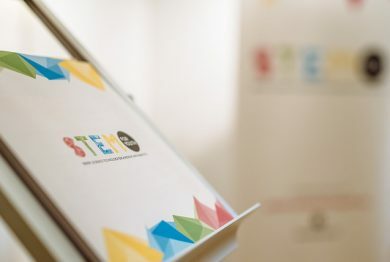 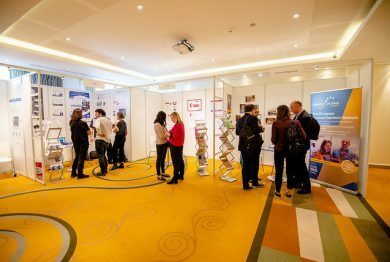 The conference included speeches, round tables, workshops, poster presentations and exhibition spaces. 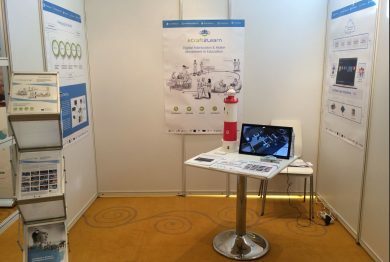 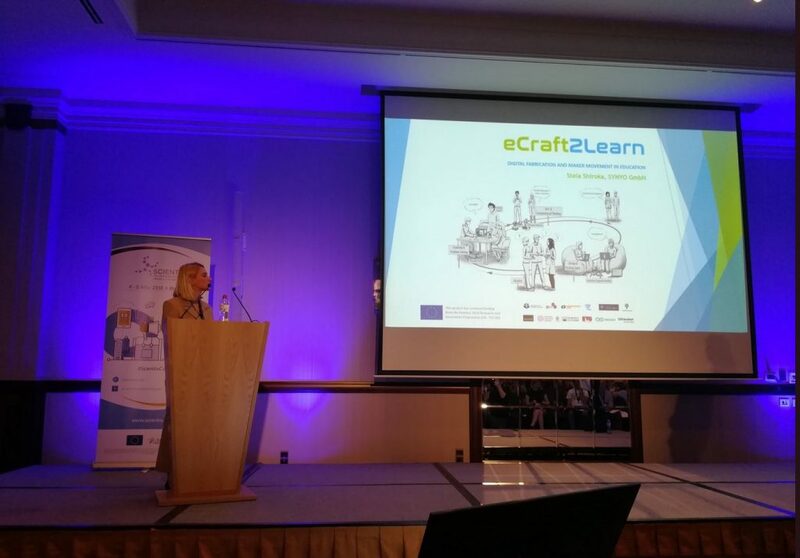 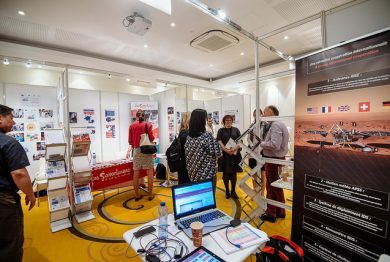 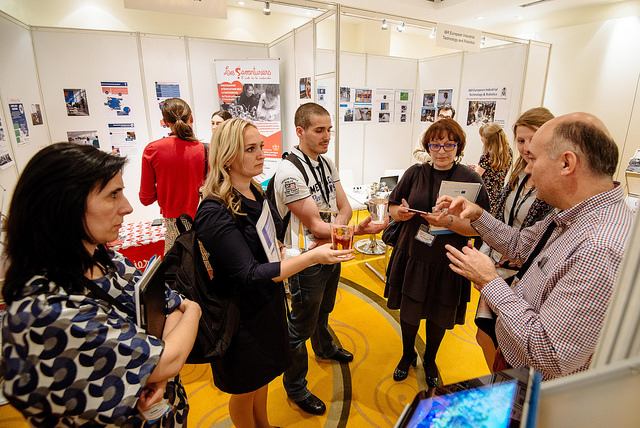 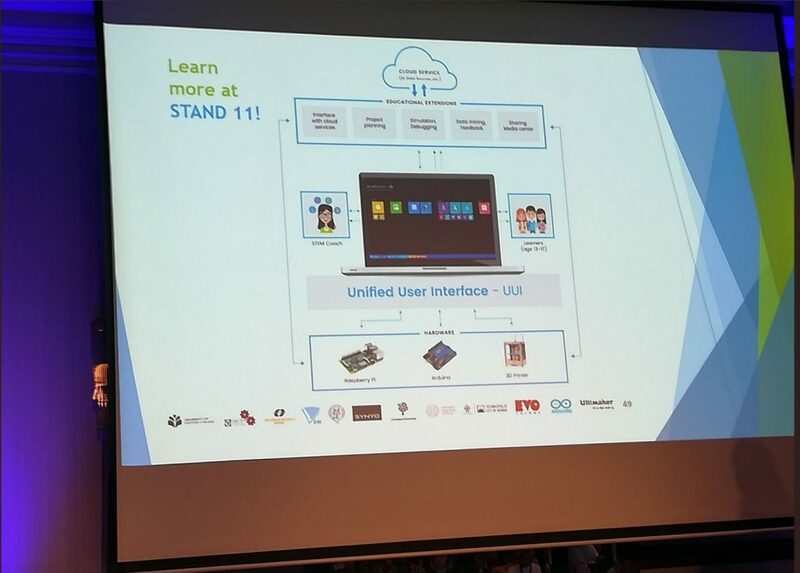 eCraft2Learn was part of the 12 innovative European projects to hold a short presentation and an exhibition stand for all conference days. 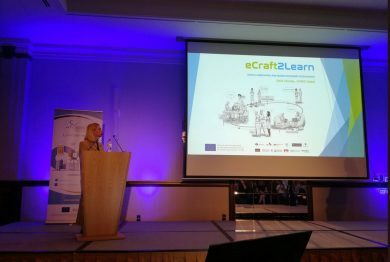 We are very happy to have experienced an increased interest on the eCraft2Learn project by the community of teachers and policymakers and to see increased incentives for the eCraft2Learn ecosystem deployment as part of formal and informal learning.